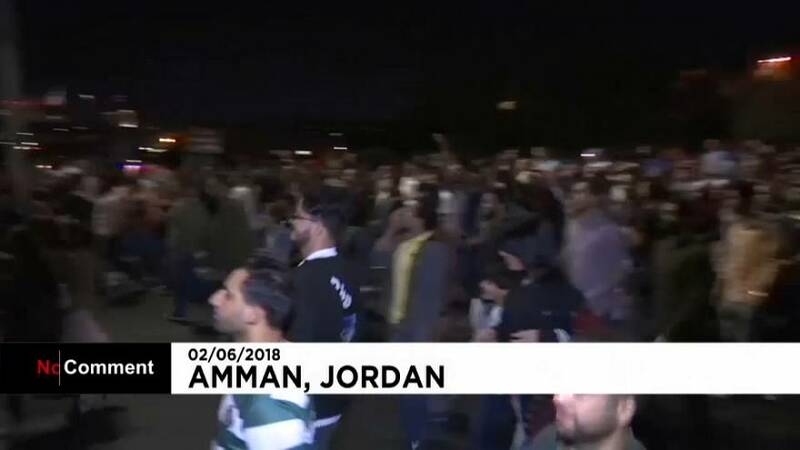 Jordan’s prime minister refused to scrap an IMF-backed tax reform bill at the weekend saying he needs the extra revenue for public services. It’s sparked the largest protests in over five years against steep price hikes. Several thousand demonstrators staged protests near the cabinet office for the third consecutive night over the draft legislation. They chanted anti-government slogans and urged King Abdullah to sack Prime Minister Hani Mulki. King Abdullah, who appears to back Mulki, was quoted by state media as saying both parliament and government should engage in a "national" dialogue to reach a compromise over the bill. Security forces blocked main roads leading to the cabinet office to prevent demonstrators getting close. Activists say hundreds of people also protested peacefully in other towns such as Ramtha in the north and Maan city in the south.